Pix'n Love Editions, in partnership with SNK, announces the future availability of "The Art of Samurai Shodown". 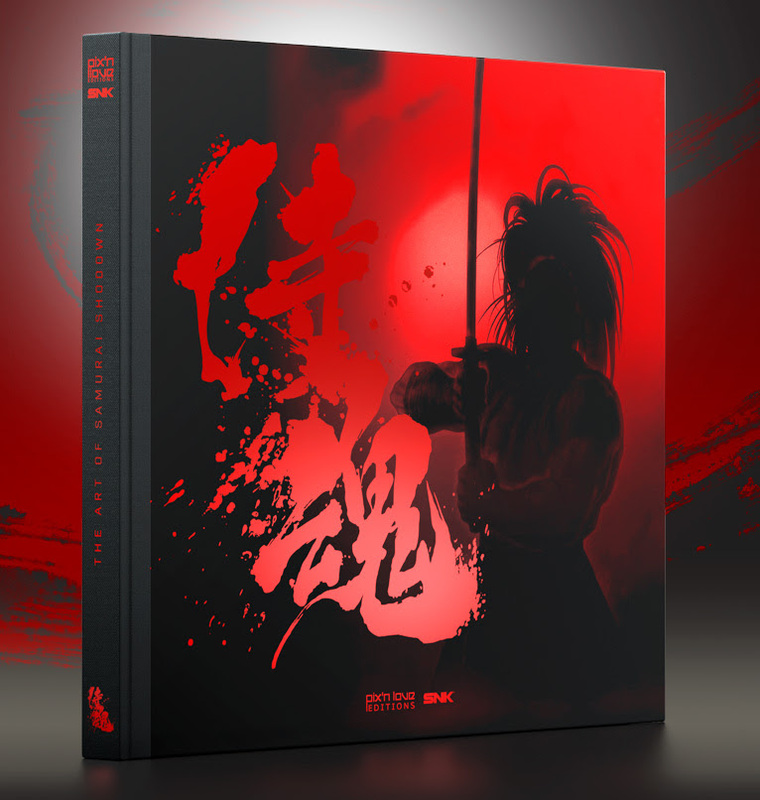 This big sized artbook (28x25cm) will contain more than 200 pages of concept arts, artworks, sketches ans storyboards used in the development of the new Samurai Shodown game that will be released this Summer. Pix'n Love Editions, en partenariat avec SNK, annonce la sortie prochaine de "The Art of Samurai Shodown". Cet artbook grand format (28x25cm) comprendra plus de 200 pages de concept arts, d'artworks, de croquis et de storyboards utilisés dans la conception du nouveau jeu Samurai Shodown qui sortira cet été.